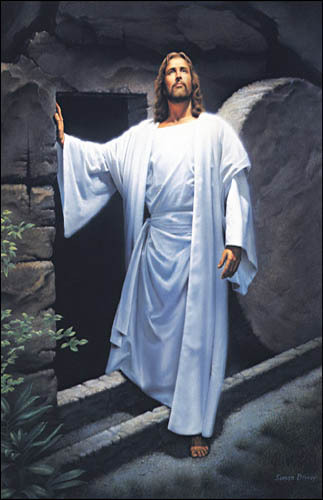 As I have reflected upon the Savior during this holiday season, I have felt tremendous gratitude for the records kept of his birth, life, and death. In a certain sense, the Bible provides the ‘vital records’ of Jesus Christ’s life, laying out the details of his humble birth (Luke 2) and sacrificial death (Luke 23), and indentifying his lineage. Most importantly, we learn of Christ’s divine ancestry as the literal Son of God. We also learn of his mortal ancestry from his mother, Mary. She was a direct descendant of King David, thus placing Christ within the tribe of Judah as was prophesied before his birth in Bethlehem. Through this lineage, Jesus Christ had genealogical claim to the throne of Israel, as King, but he never pressed his claim. However, an imposter tetrarch—an employee of Rome by the name of Herod—sat in his rightful place (Matthew chapter 1). We know these details because the scriptures go beyond recording vital records, but offer us the account from prophets and apostles that saw him and knew him personally. They testify that ancient prophecies predicting his coming were fulfilled. All this so that we may know for ourselves that not only was he brought into this world, but also that as the literal Son of God, he had the power to overcome sin and death to save us all. I encourage you to read the eloquent verses attesting to Christ’s vital birth information in the books of Luke and Matthew. Imagine his humble birthplace, the stable and the trough-like manger filled with straw, whereupon the Christ child was gently laid. Imagine the faithful who recognized the signs of his birth and rejoiced and sought him. 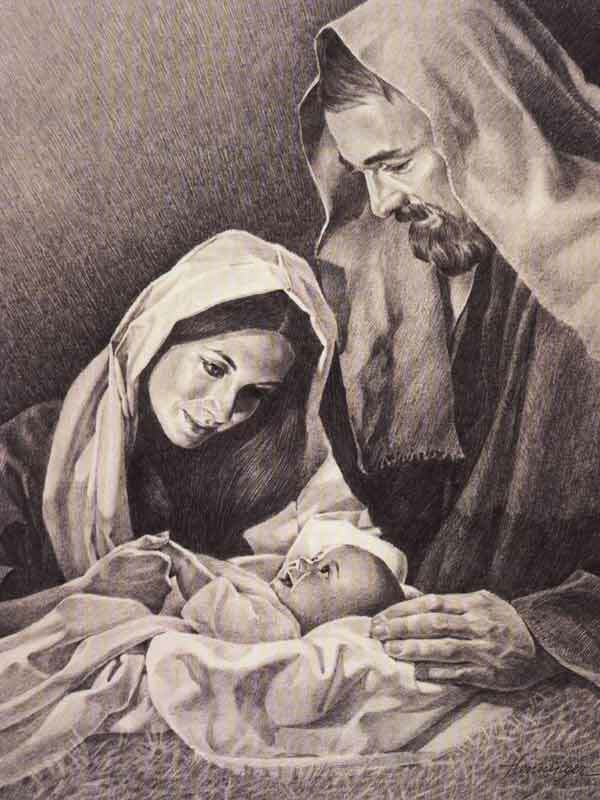 Consider that as he lay in the manger, his life would go on to have the utmost significance to all of humankind. His life, atonement, resurrection and triumph over sin and death truly make up the good news proclaimed to God’s children. Without his birth, there would have been no hope for the salvation of us all. In all holy or sacred writs, there is nothing so sublime than what is written of his humble birth and his triumphant resurrection. We will not only find the record of his life in the Holy Scriptures and annals of history, but also in the heartsand minds of mankind, who seek him. Yes, the search for him is still going on today as it did when he was born. May it be said of our own generation and our own progeny that wise men, women, and children have found him and answer his call to follow. I offer the best wishes for blessings of health, happiness, and prosperity for Christmas and the New Year. I invite you to use this blog as a forum to express your thoughts and feelings this holiday season. Please feel free to make a comment below.